A research paper entitled “Improving the Performance and Energy Efficiency of GPGPU Computing through Integrated Adaptive Cache Management” has been accepted for publication in IEEE Transactions on Parallel and Distributed Systems. 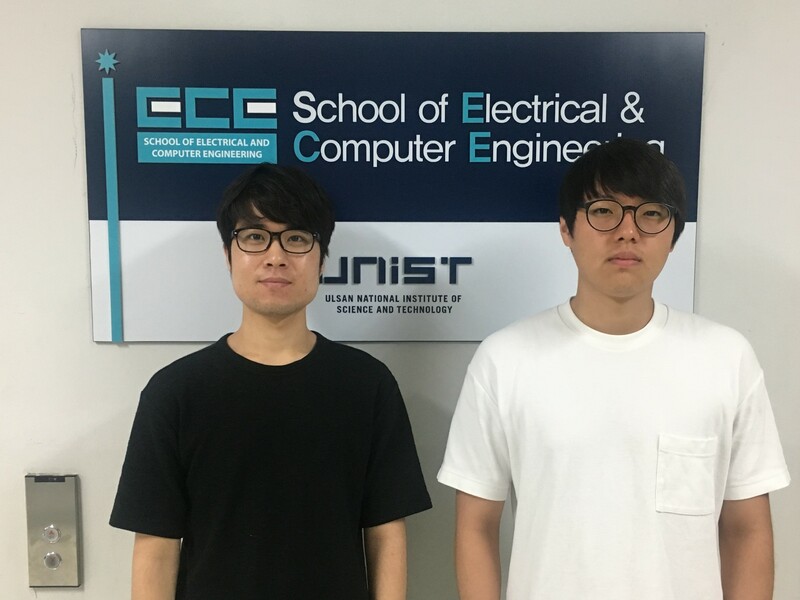 The paper is co-authored by Kyu Yeun Kim, Jinsu Park, and Prof. Woongki Baek at Computer Architecture and Systems Lab. (CASL), CSE, UNIST. This work proposes IACM, integrated adaptive cache management for high-performance and energy-efficient GPGPU computing. IACM integrates the state-of-the-art adaptive cache management techniques (i.e., cache indexing, bypassing, and warp limiting) in a unified architectural framework. This work demonstrates that IACM significantly improves the performance and energy efficiency of various GPGPU workloads over the baseline architecture, achieves considerably higher performance than the state-of-the-art technique, and delivers significant performance and energy-efficiency gains over the baseline GPGPU architecture enhanced with advanced architectural technologies. IEEE Transactions on Parallel and Distributed Systems is one of the top-tier journals in the field of parallel and distributed systems. CASL’s paper accepted to PACT 2..